We want to provide entrepreneurs with an affordable place to build their businesses together with some awesome people. Why waste your money on stuff and amenities you simply don't need? Chill out in your own office, lock the door, walk around naked, and let the creativity flow. Whatever floats your boat. 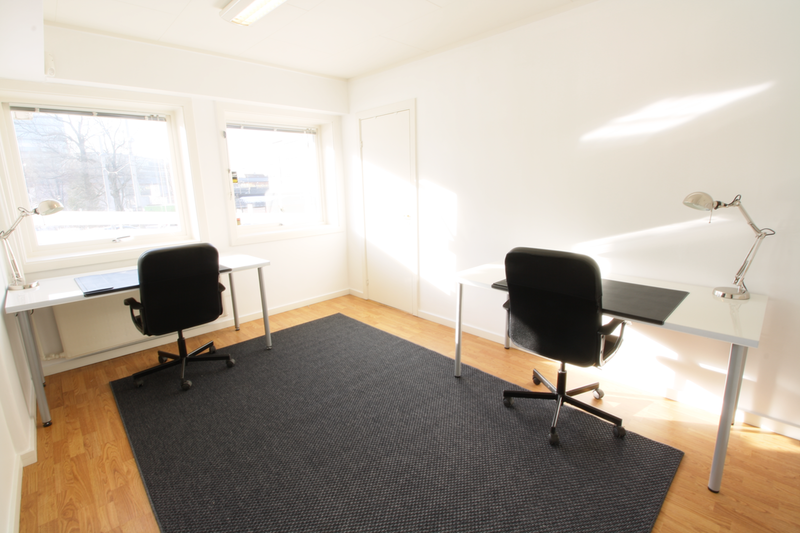 We offer office-space from 10 - 37 m2. Rent starting out at NOK 3000,- per month. 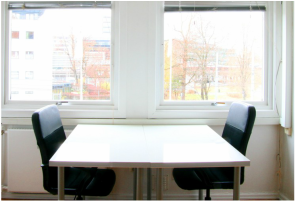 Find a desk with the best lighting conditions, the ideal proximity to the AC, and with the best view. Set up your stuff and let it stay right there. If you require more space, find a locker. Your own desk. Only your's. Yum. Only NOK 1500,- per month. 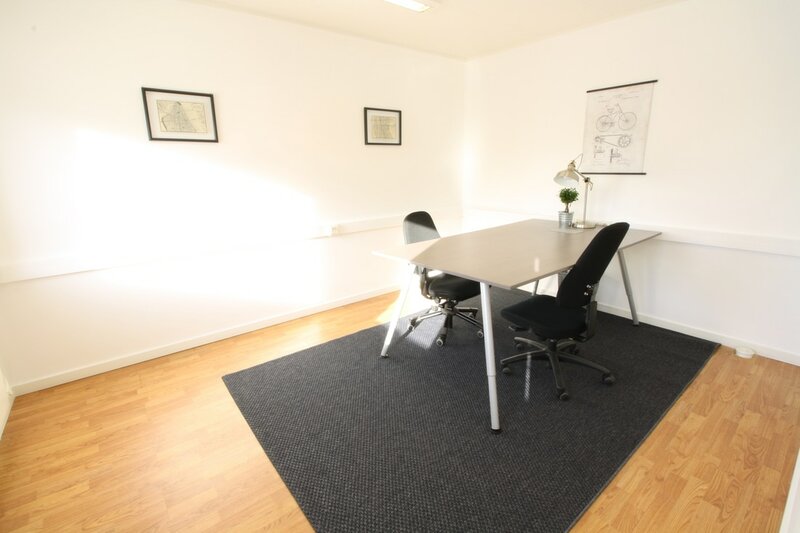 Drop by, find an available desk and work. 24/7. Only NOK 900,- per month.